Today on E ako maths I practiced my place value and fractions. 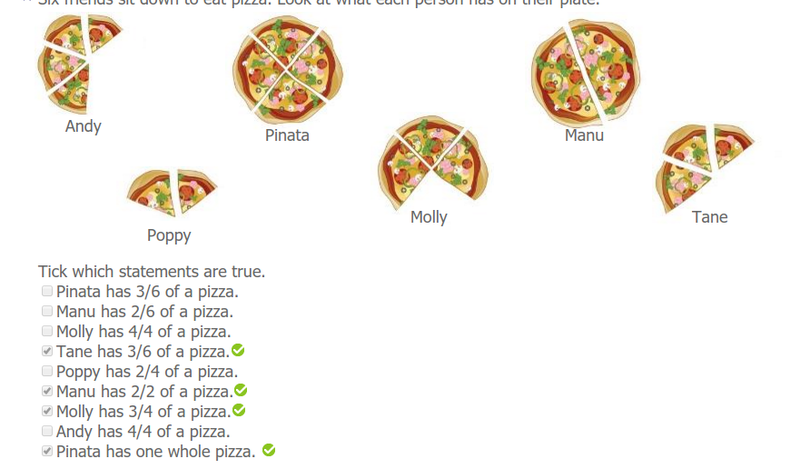 I had to tick which statements were true for example: Poppy had 3/4. It was fun and I have practiced more with fractions.